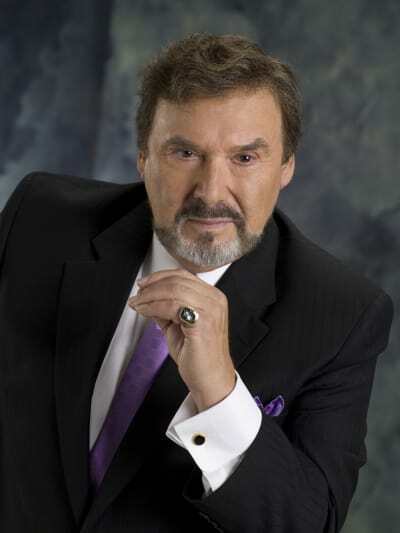 Joseph Mascolo lost his battle with Alzheimer's Disease Wednesday at the age of 87. Mascolo was best known for his long and passionate role as villain Stefano DiMera on Days of Our Lives. Mascolo began playing DiMera on Days in 1982 and terrorized the citizens of Salem on and off for the next 34 years. 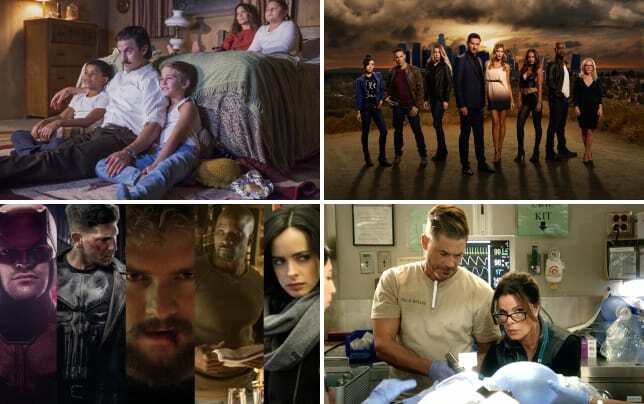 Although Mascolo took time away from Days for arcs on shows like Bold and the Beautiful from 2001-2006, for example, it was always to Days of Our Lives that he returned and with Stefano that he was the most associated. The character was one of the most prolific and long-lasting villains of all time, never losing his evil touch. But Mascolo had a career long before soaps, and it's fun to catch him elsewhere, such as on an episode of Hart to Hart which airs in repeats frequently on Hallmark Movies & Mysteries. 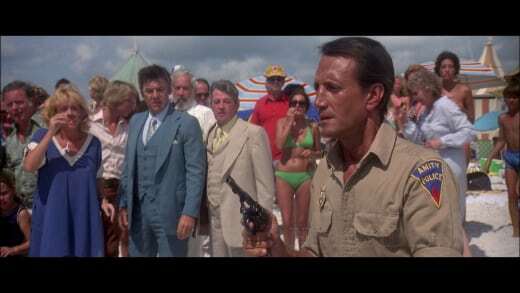 Mascolo also had a significant role in Jaws 2 as, you guessed it, one of the bad guys who didn't want the latest celebration shut down despite a shark in the water. “Joseph was a big ‘ol bear with a puppy dog heart,” said Patricia Schultz-Mascolo, Joseph’s wife of 11 years, in a statement. “It is with great sorrow that we are sharing the news of the passing of our dear friend and beloved member of the Days of our Lives family, Joseph Mascolo,” said producer Ken Corday, son of Days co-creator Ted Corday. “The smile on Joe’s face is something we’d all come to find comfort in, and he will be sorely missed." "His larger than life presence, kind heart, and unwavering positivity has impacted us all for decades, and will live on in the memories of his many fans." Mascolo is survived by his wife Patricia, two children, a sister and five grandchildren, among many other loved ones he cherished.